Whether you have children or not, if you live in Ghent it’s good to have a general idea of how the education system works. When someone explains what and where they studied, you want to be able to keep up with the conversation. The rest of this article gives an overview of the different stages of schooling, plus a handy guide to school holidays and some other general information. But if you’re interested in primary school education in particular, then you can read more about that in our primary school overview. Parents with primary school age children might also need to know about finding and registering for primary schools. Known as ‘secundair onderwijs’ (secondary education). You may hear people say that their children are in ‘middelbaar’. This is just the old word for secondary school (the school system was reformed in 2004). For children aged between 12 and 18 years, or 19 if they decide to focus on vocational training. Divided into 6 school years, described not by grades 7-12 (as you might expect) but rather ‘first, second, third…etc year of secundair’. 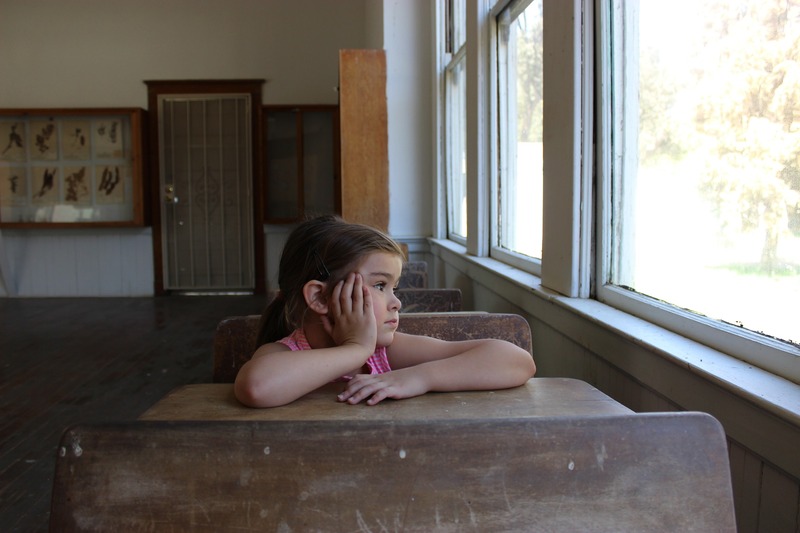 Children do not follow the same curriculum, even from the first year. As they go through the years they get more choice about which subjects they want to specialise in. There are six main higher education institutions in Ghent, most notably Gent University. The others are Hogeschool Gent, Artevelde Hogeschool, Sint-Lucas (for the Arts), Vlerick Business School and KUL (Catholic University of Leuven). All schoolchildren’s favourite part of the year – the holidays! There are very set holidays in Flanders, and all kids are off school at the same time. Even if you don’t have children, the school holidays can play havoc with your schedule – buses/trams run at a less frequent rate and some services/government offices close during the holiday periods. Zomervakantie – summer holiday – Always the whole of July and August, so that means if the 1st September is a Friday, then kids start the new year for 1 day before the weekend. If you’re at college/university then the holiday extends into September (unless you have retakes of course). Herfstvakantie – Autumn half term (in October/November) – Monday-Friday closest to the 1st and 2nd of November. Kerstvakantie – Christmas holiday – last week of December and first week of January. Krokusvakantie – Spring half term/spring break – Monday-Friday from the 7th Monday before Easter. Paasvakantie – Easter holidays – two weeks close to Easter weekend but Easter is either at the beginning, middle or end of the holiday depending on where it falls. If there are public holidays that don’t fall within these periods, schools also close on these days. Education in Belgium is compulsory between the ages 6 and 18. 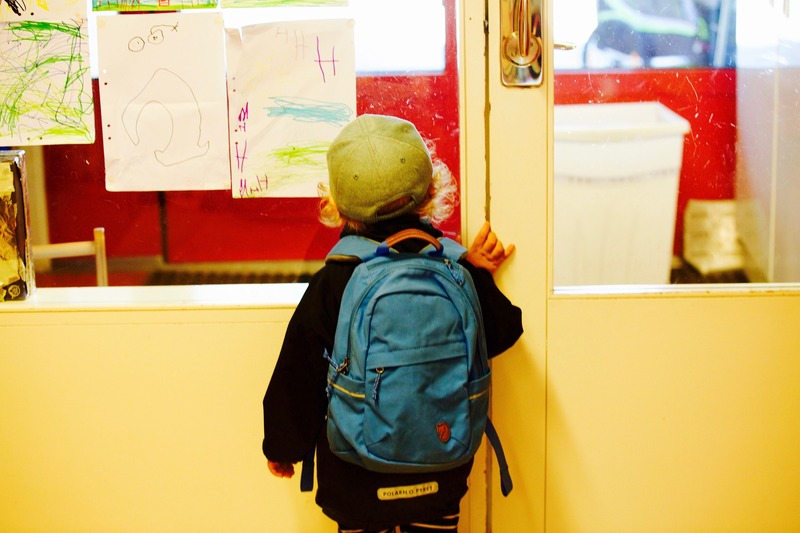 Children are tested at the end of each year (even in pre-school too, but this is less formal) to assess whether they are ready to move onto the next year. ‘Blokken’ means to cram or revise for exams. You’ll hear Flemish people talk about the ‘blokperiode’ in May and June. All being well, the kids will get to say ‘Ik ben geslaagd’, meaning ‘I passed’. The school day tends to start at 8:15/8:30am and end at 16:00. At college/university this becomes more irregular. Schools close on Wednesday afternoons. This is so that children can take part in extracurricular activities (sports, arts etc). It also might be the reason why your favourite lunch spot is also super busy on Wednesdays. Repeating a year when in primary or secondary school is more common than in other countries, which means it is not considered that bad a thing to have to do. If you decide not to go to college or university, you get a certificate to confirm that you finished secondary school. It will also mention which ‘direction’ you finished in. Think of a ‘direction’ as a collection of subjects. Children do not tend to wear school uniforms (it’s not set down by the government) but there are some exceptions. For example in Ghent, St Bavo’s have a policy where the children must wear green.